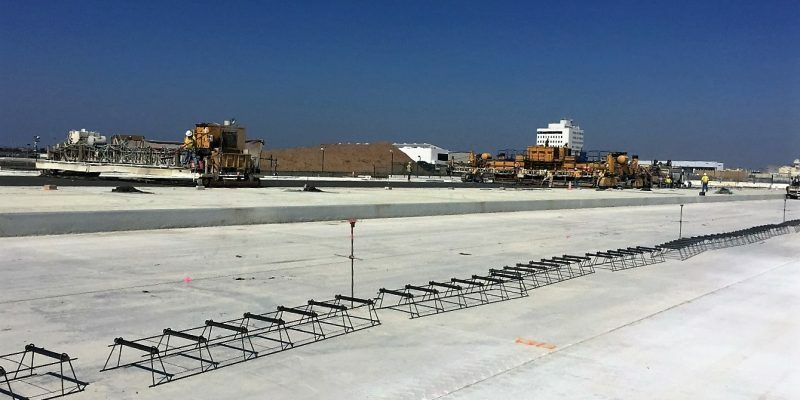 Coffman Specialties, Inc. joint ventured with Griffith Company for the major construction of the West Apron Maintenance Area at LAX Airport in Los Angeles, CA. 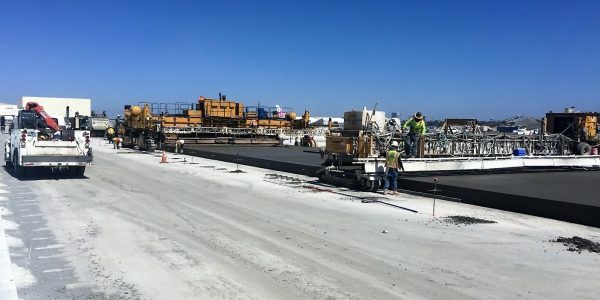 This project is included the removal of asphalt pavement, removal of Portland concrete cement pavement, excavation, placement of Class II aggregate base, placement of asphalt pavement, placement of Portland concrete cement, airfield electrical, Contractor Quality Control program, and foreign object debris prevention. 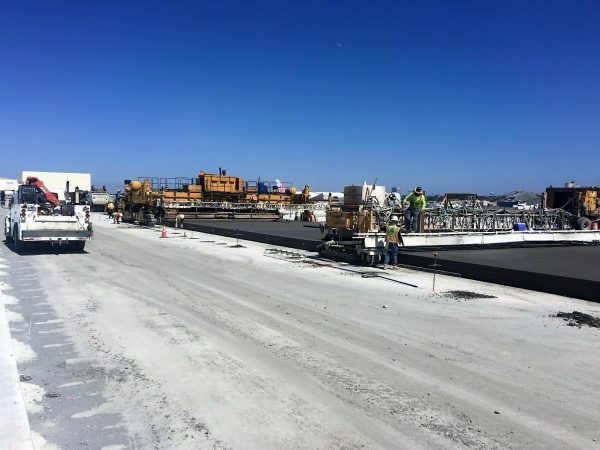 There was strict adherence to quality requirements for flexural strength, thickness, and smoothness. 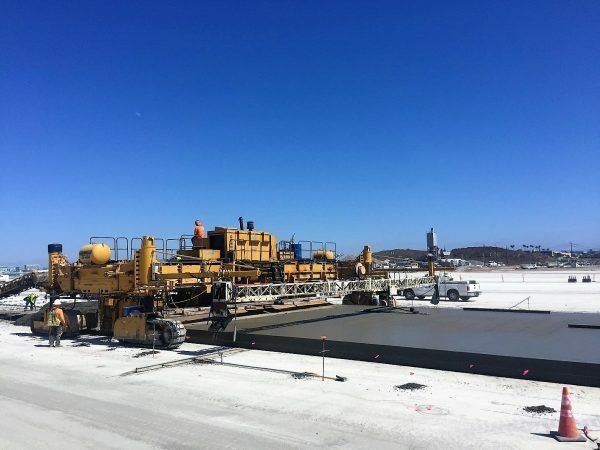 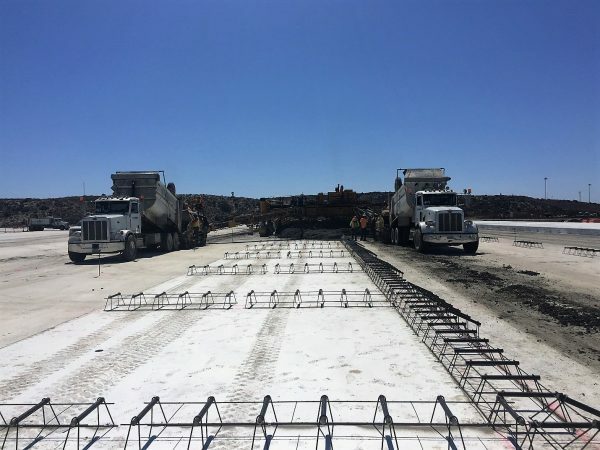 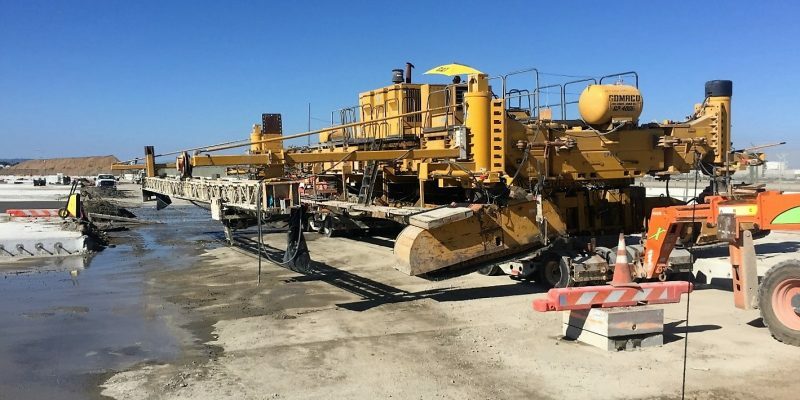 The work was completed while airport operations remained fully operational, and time sensitive schedule performance required high production concrete batching and placing within fixed time constraints. 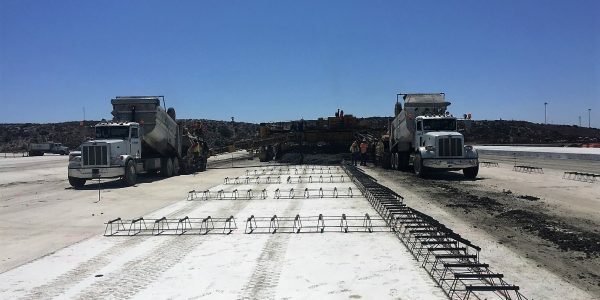 .Self-performed the placement of 153,000 square yards (SY) of econocrete. 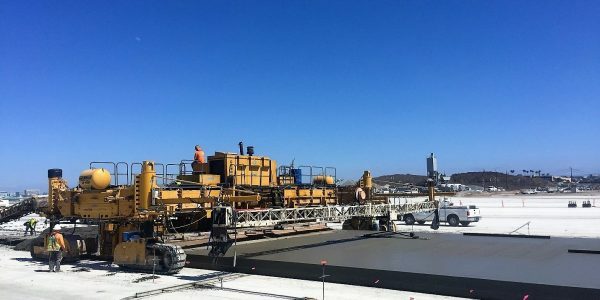 151,000 square yards (SY) of Portland concrete cement, and the construction of storm sewer lines, water lines, sanitary sewer lines, and retaining walls.